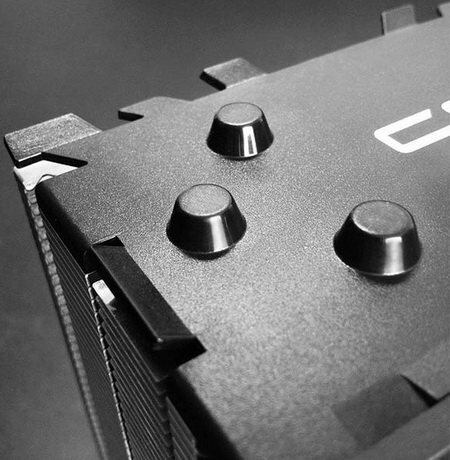 This news upset holders platform AMD FM2 + or those who, for whatever reason, is planning to use it. As it turned out, a new family of APU Carrizo not only will not be released in 2015 in the PC version, it will not be released to them at all. Carrizo place in the desktop segment will take another chip codenamed Bristol Ridge, but, unfortunately, only in 2016, with him in advance, you can not wait for outstanding results in terms of performance. This year’s lineup of heterogeneous processors AMD Kaveri will pass a small facelift and will be revived in the form of Godavari. Improved version of Kaveri is 5-20% faster, but the rest will remain the same, no architectural innovations it will not. So do not expect that AMD will be able to significantly strengthen its position in the segment of desktop processors in its struggle with Intel. 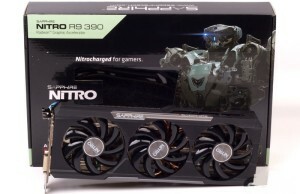 It is unlikely that Bristol Ridge, according to foreign sources, will be a serious weapon in the hands of Advanced Micro Devices. 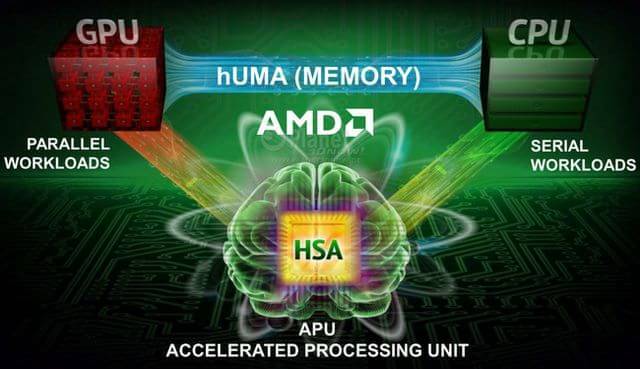 The new APU will have two dual-core module with micro Excavator, so that hope for a six-core APU finally dispelled. 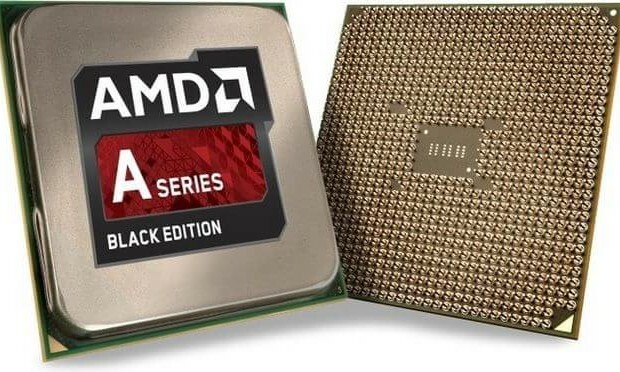 The graphic part will receive 512 stream processors with the architecture GCN 1.2, which is not too bad, but the same number of processors working in today’s older models of heterogeneous processors from AMD. The main innovations in Bristol Ridge will be presented DDR4 memory controller and the improvement of heterogeneous computing architecture, which AMD is now the basic rate. The chips will be made using the 28-nanometer process technology and teplopaket not exceed 95 watts. In essence, Bristol Ridge and will be the most anticipated of the desktop version of Carrizo, optimized to achieve high clock frequencies. Desktop chips will outpace mobile Carrizo due to the higher clock frequencies and use faster memory. 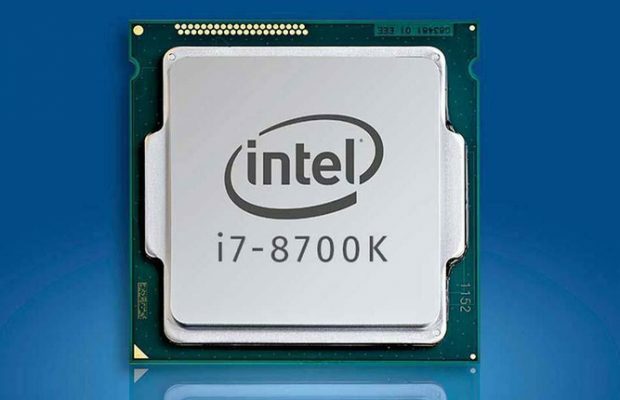 Unfortunately, they will see the light only in the third quarter of 2016 and by this time at the hands of the Intel family of processors will be full Skylake, and in addition, a blue giant will begin production of central processors using 10-nanometer technology standards. 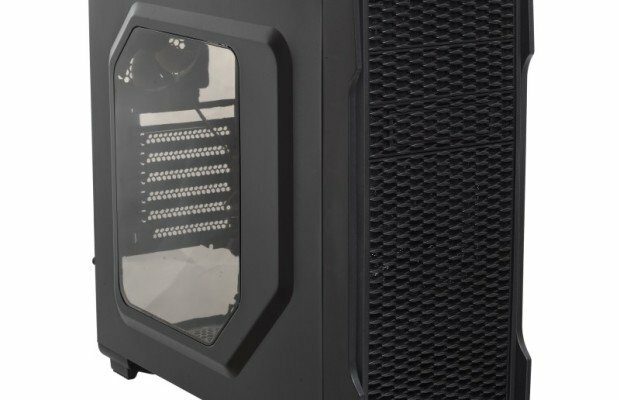 But since AMD Bristol Ridge will use proven technology, the company is clearly trying to push it on the market as soon as possible to offer in the sector desktops something better than Kaveri or Godavari.